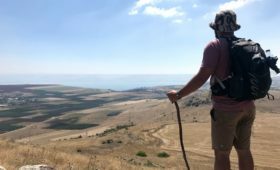 Home > Blog > Israel - Jesus Trail / Holy Land > Prayerful Path offers a different kind of Holy Land Pilgrimage! 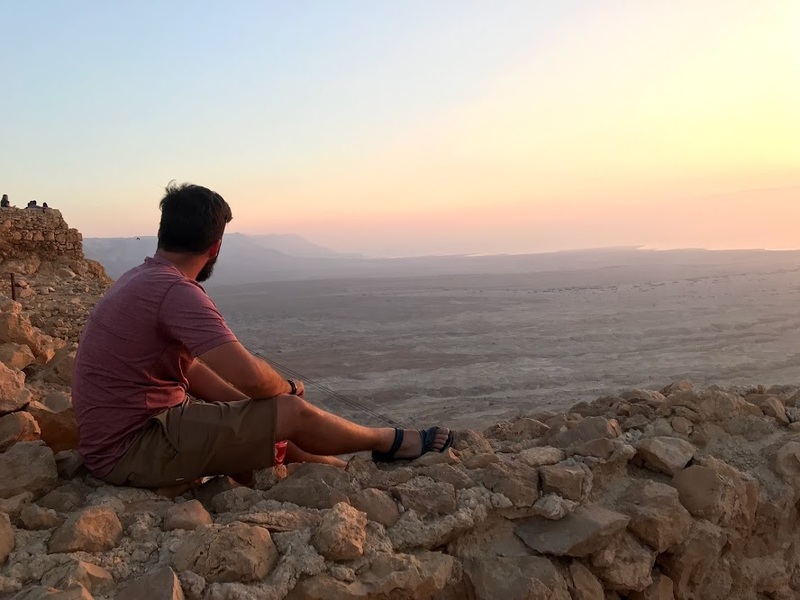 I traveled to the Holy Land with a tour company and although it was amazing, I felt like I was being herded around from one spot to the next, on and off the bus. So that is why we have designed a more intimate way to see the Holy Land. Last summer my son and I walked the Jesus Trail. We met and talked with many of the local businesses and were able to fine tune our Jesus Trail pilgrimage. Fine tune it in such a way that we feel we will be helping our pilgrims and the small businesses along the way, giving back a little to the small guy. We know what it feels like to be the small guy so helping out our fellow small business owners comforts our souls. We do things differently than large tour companies. We will walk a part of this pilgrimage which will allow you to see the country side and to enjoy the land that Jesus walked. You will be able to interact with those who have lived their lives in this Holy place. Those meetings in themselves were unique and uplifting experiences. I will never forget their kindness and the encouragement. 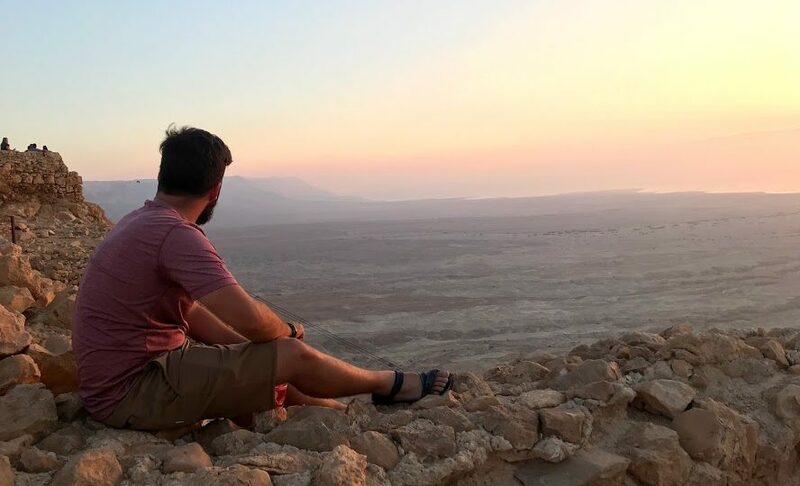 You could go to the Holy Land with a big Tour Company with three buses or with a well- known author in a huge group and I’m sure either way would be amazing. But our pilgrimages will offer you a more intimate experience of the Holy Land. We believe in our small group experiences; time for sharing, time for reflections and time for prayer. In other words, time to make your pilgrimage days a special time with the Lord. With Prayerful Path you will explore all the nooks and crannies and all the caves and dwellings in the country side. You will sit under a tree in a field watching the horses or cows or the local farmer and enjoying time to rest in the shade. Just like Jesus and his disciples must have done as they walked the countryside. We will start our Lenten Journey differently this year, we will be in the Holy Land. So if you want some time for reflection, self-examination, repentance and time to deepen your relationship with God, then join us! We can arrange all flight arrangements at an additional cost. Want more information, please email or call us today! Prev PostAre you ready to walk into the desert?